Indicate whether hazardous materials were released during the crash. This field indicates whether or not hazardous materials were released. 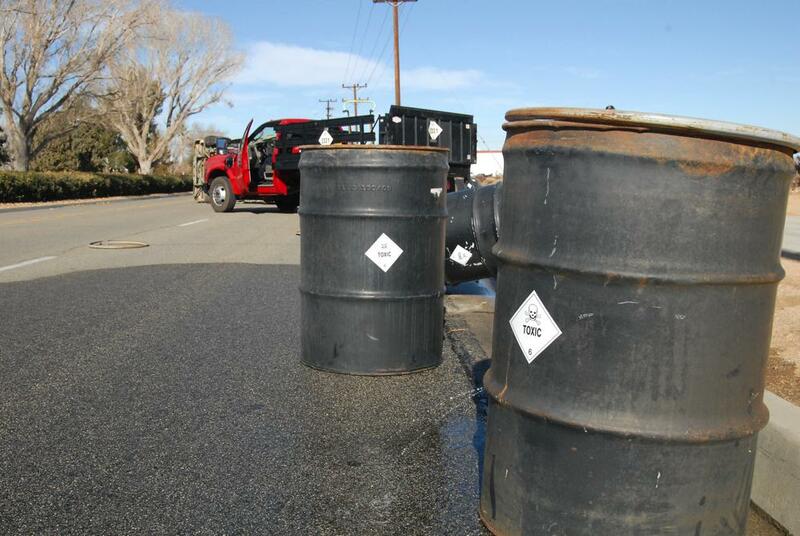 The Federal Motor Carrier Safety Administration (FMCSA) devotes special attention to motor carriers that transport hazardous materials (HM), including calculating risk assessments, determining response methods, imposing tighter regulations and conducting compliance reviews on a higher percentage of HM carriers. Getting good data on crashes involving trucks carrying HM and whether HM are spilled during the crashes helps FMCSA focus law enforcement efforts. 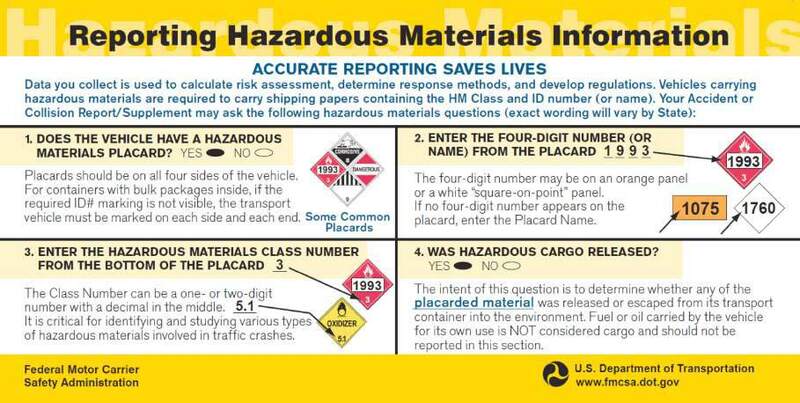 1 Yes- Materials Released This attribute is used for a vehicle that was transporting hazardous material as cargo and released that material in the crash. The intent of this question is to determine whether any of the placarded materials were released or escaped from its transport container into the environment. 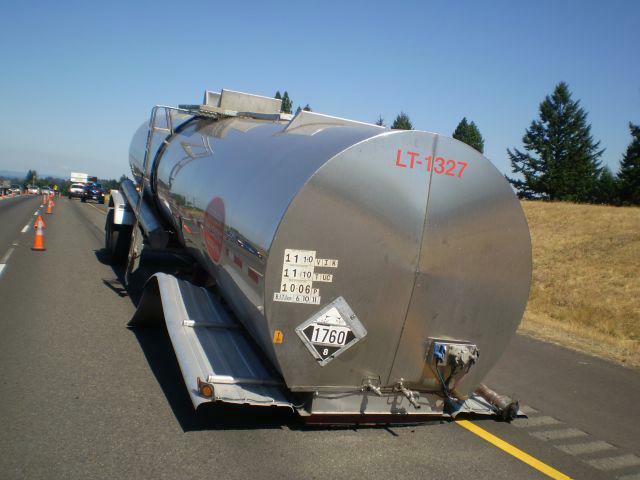 Fuel or oil carried by the vehicle for its own use is NOT considered cargo and should not be reported in this section. 2 No- Materials Released This would be used for a vehicle that was transporting hazardous material as cargo and there was no release of that material in the crash.